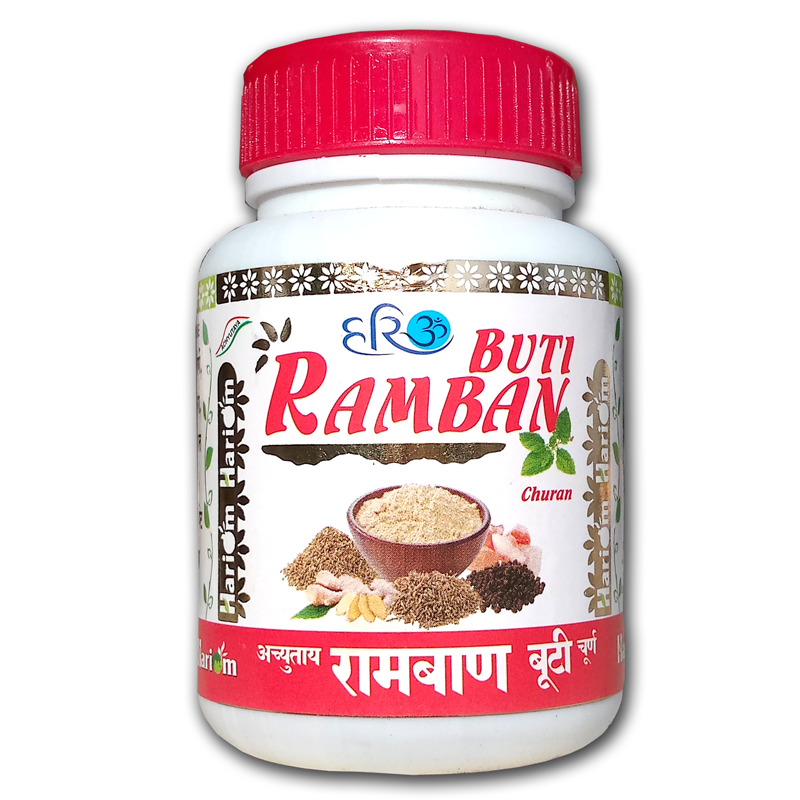 Direction For Use :- Apply locally twice or thrice in a day over the affected part gently. 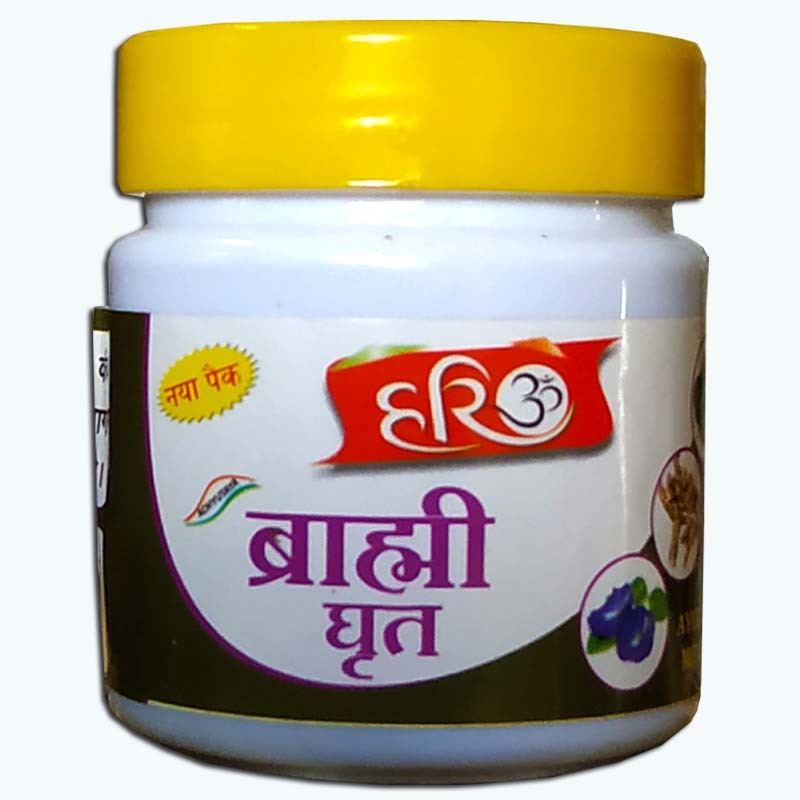 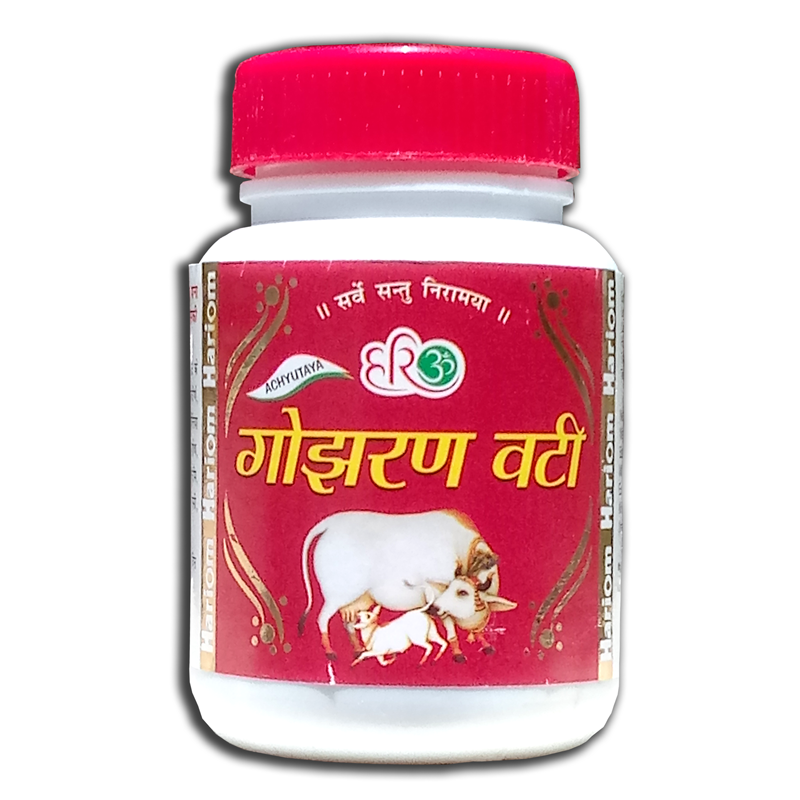 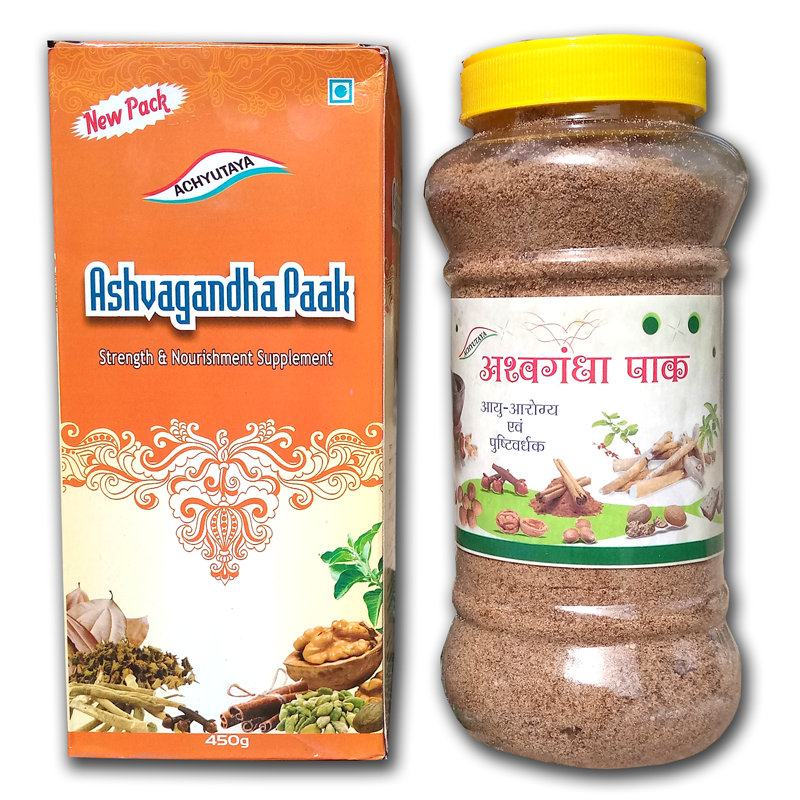 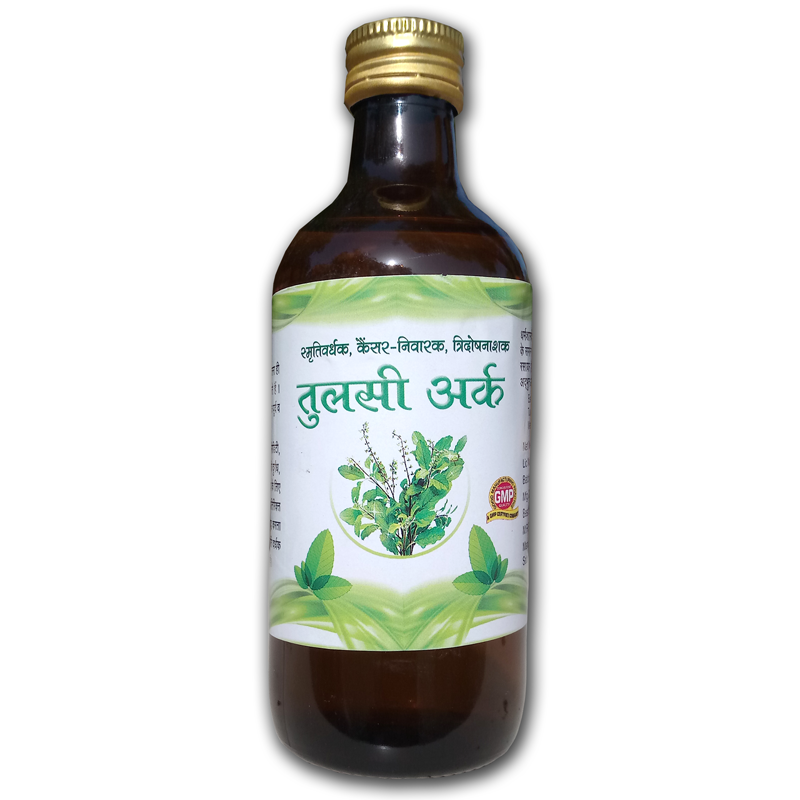 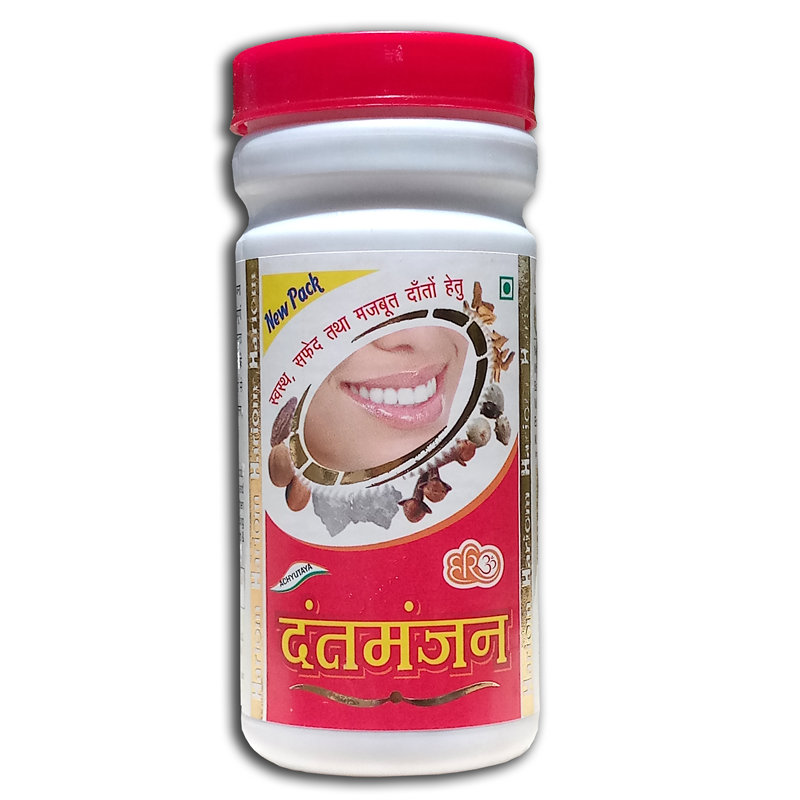 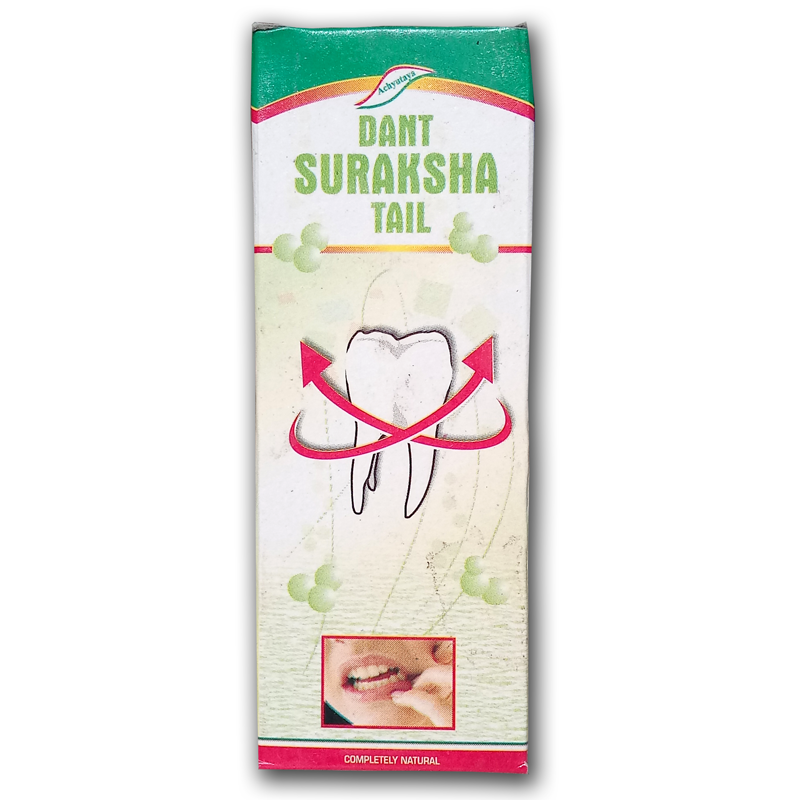 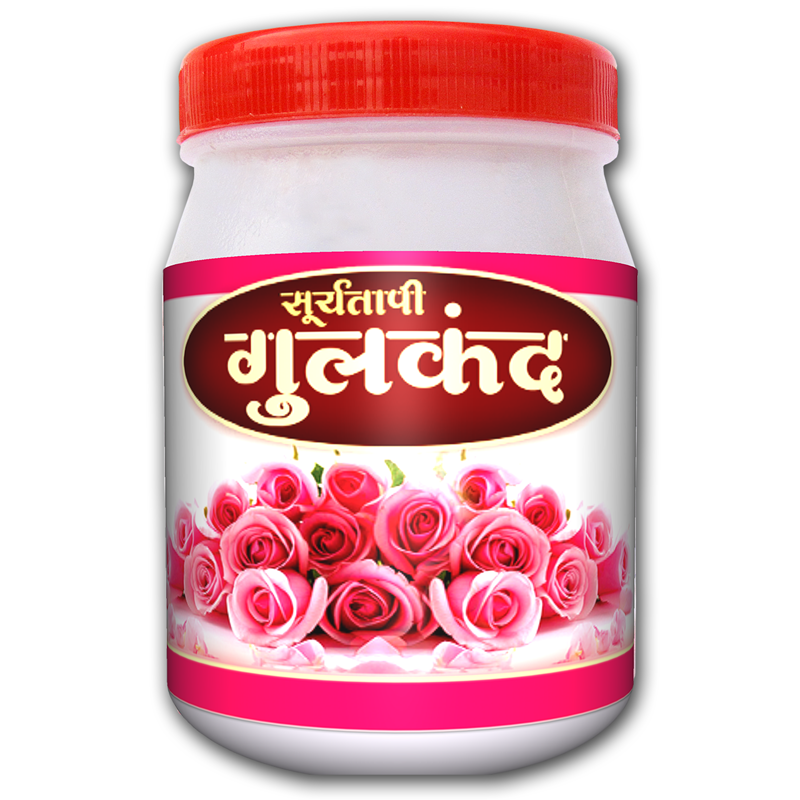 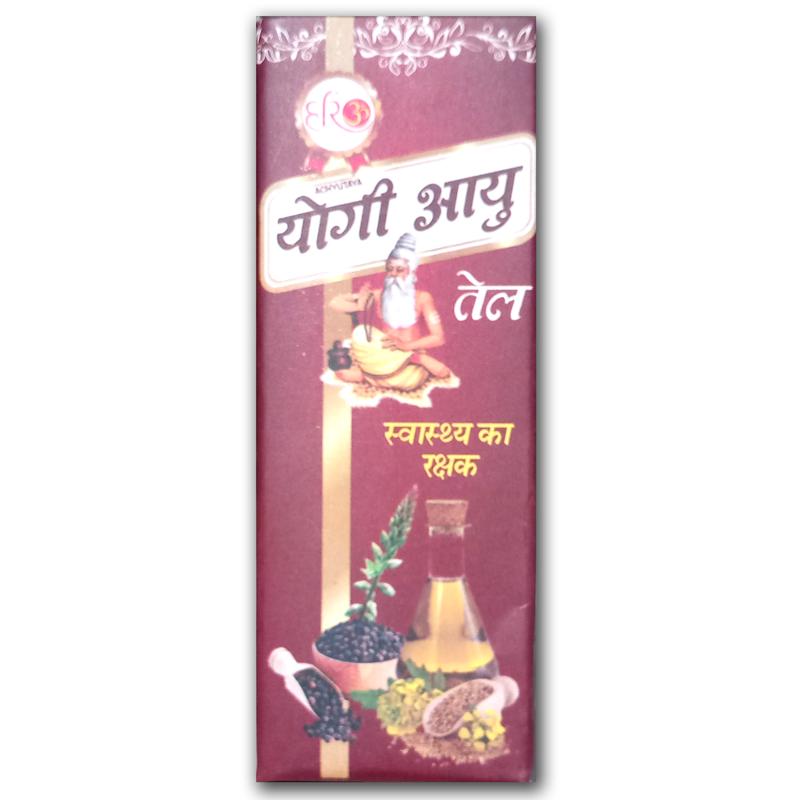 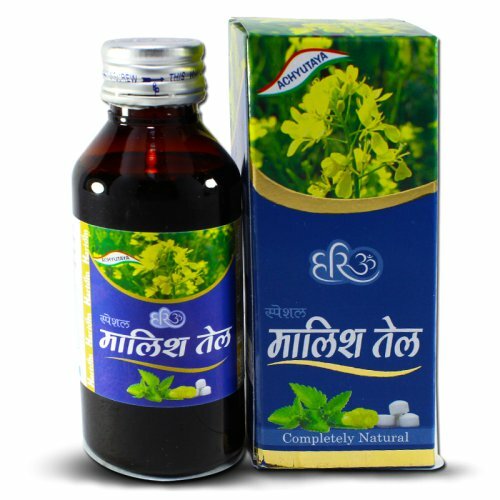 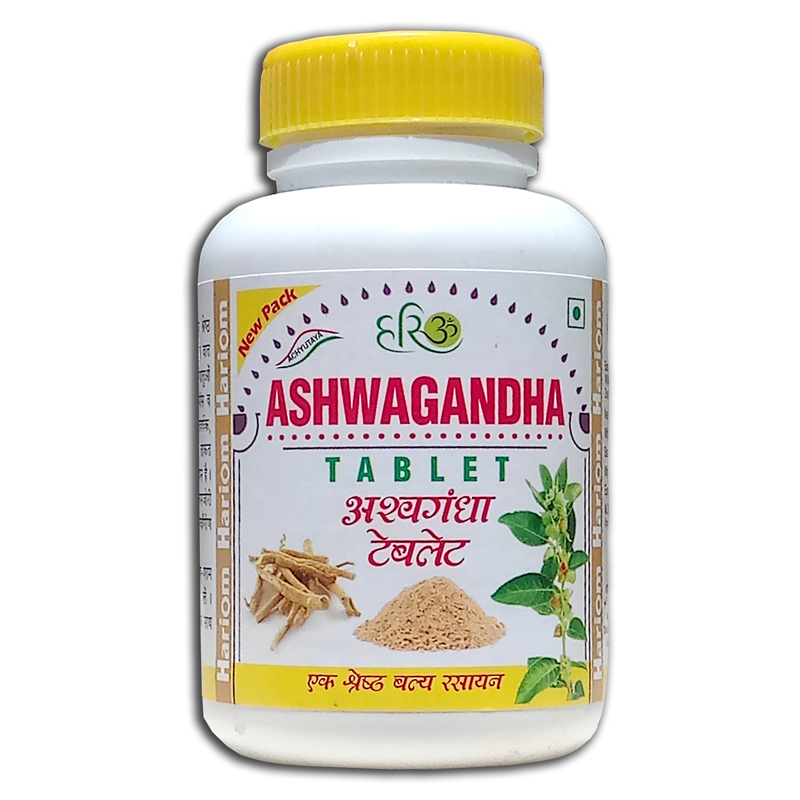 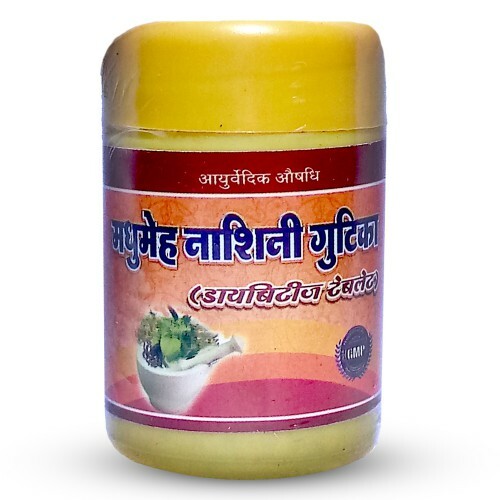 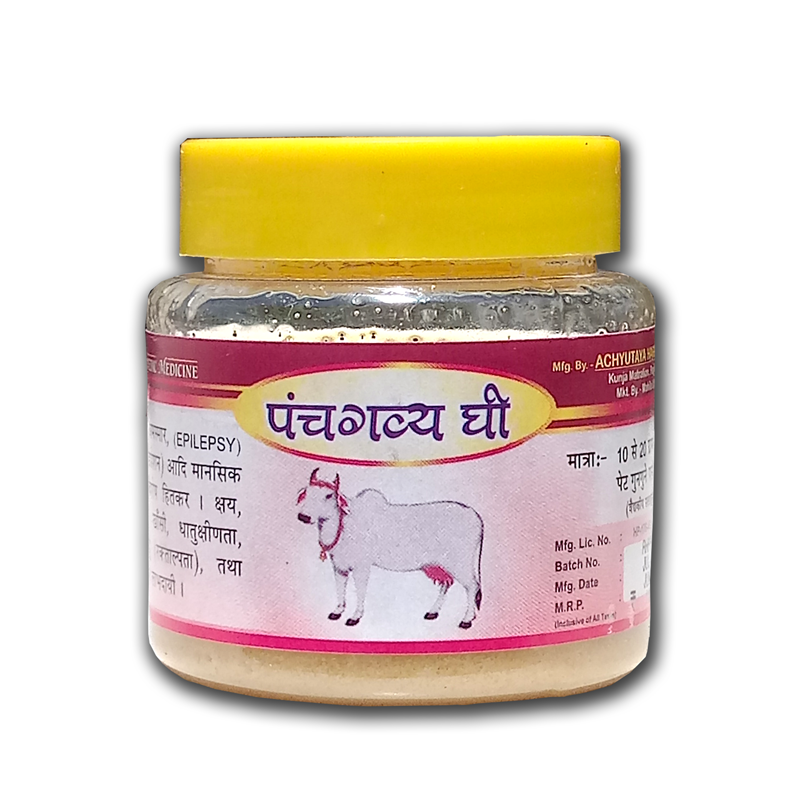 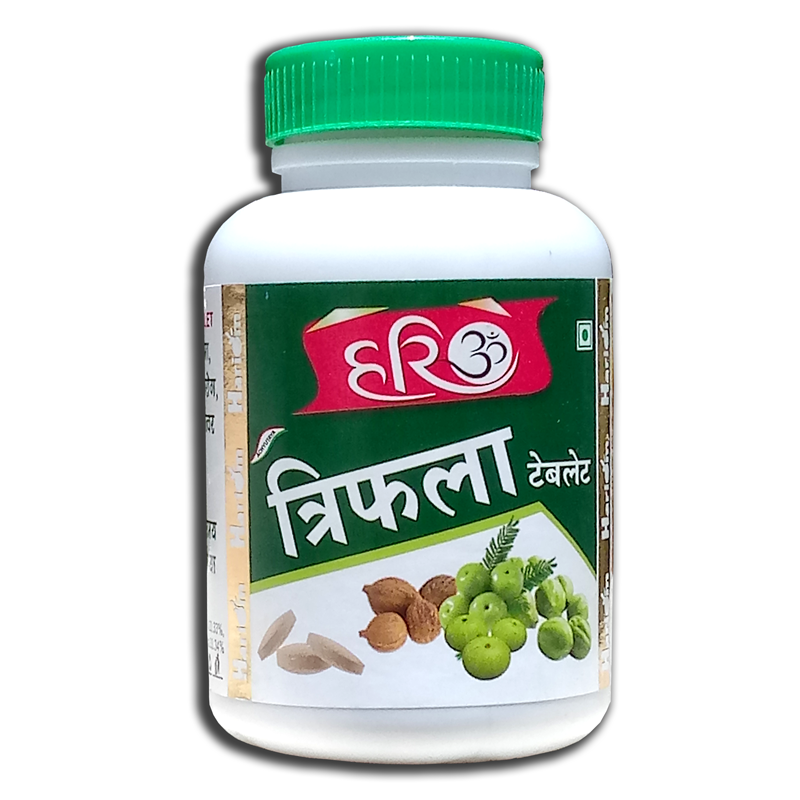 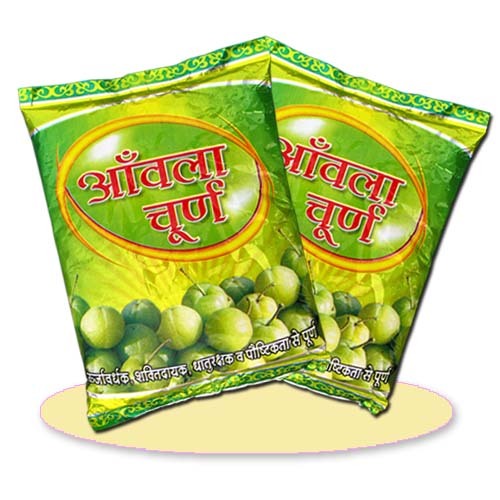 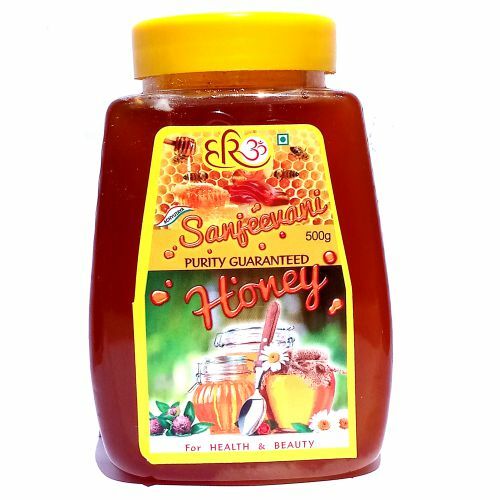 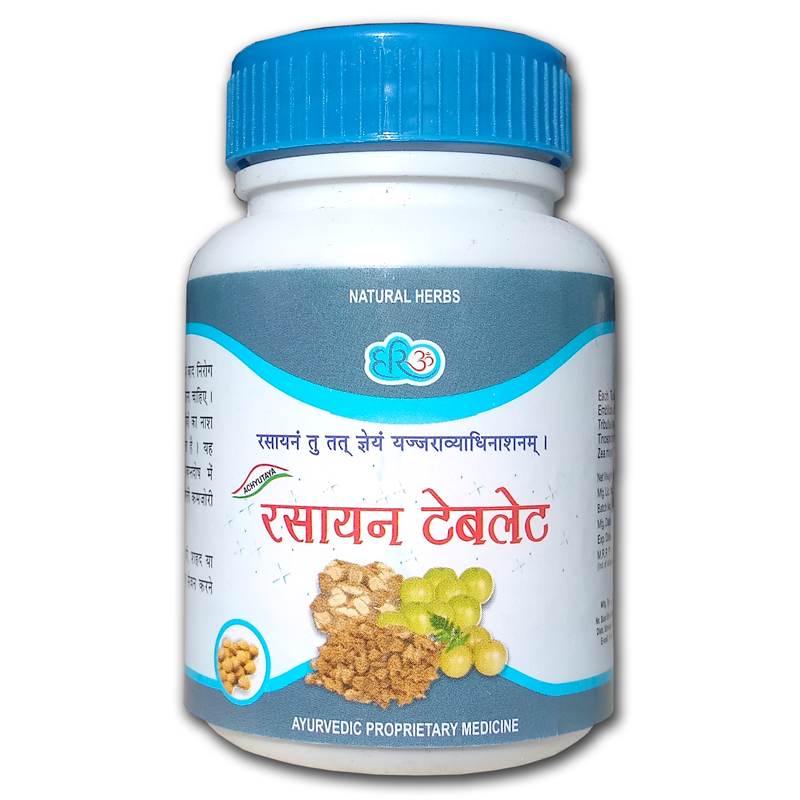 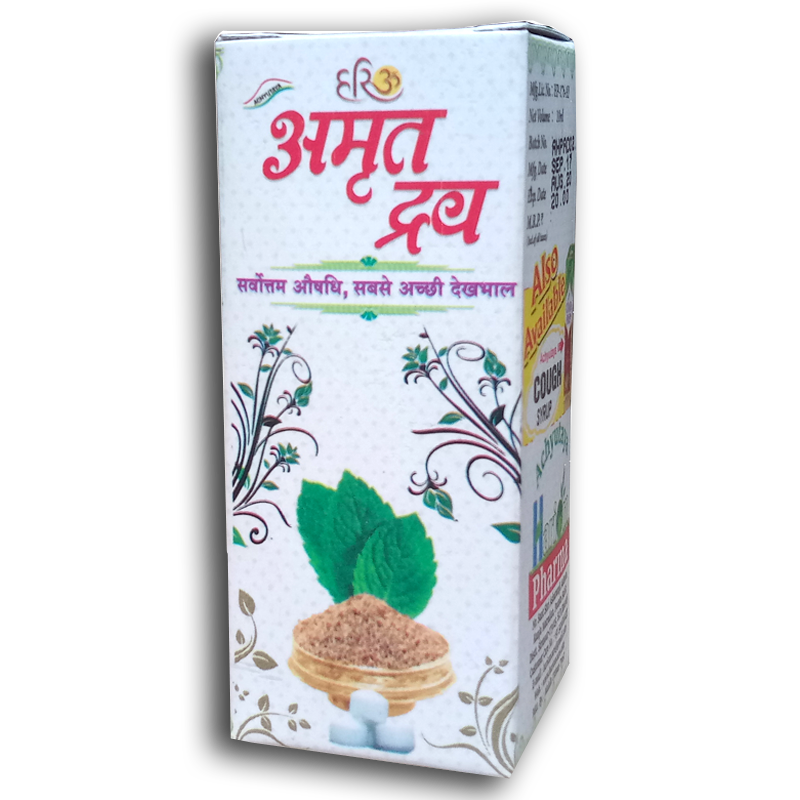 Benefits :- Useful in cracked soles, eczema, ring worm(tinea cruris), scabies etc. 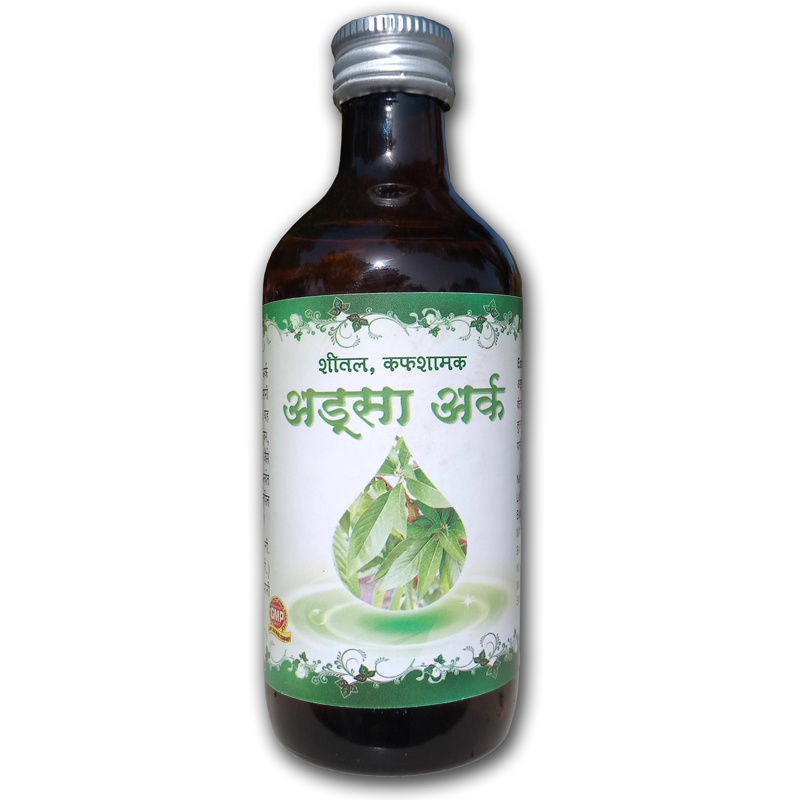 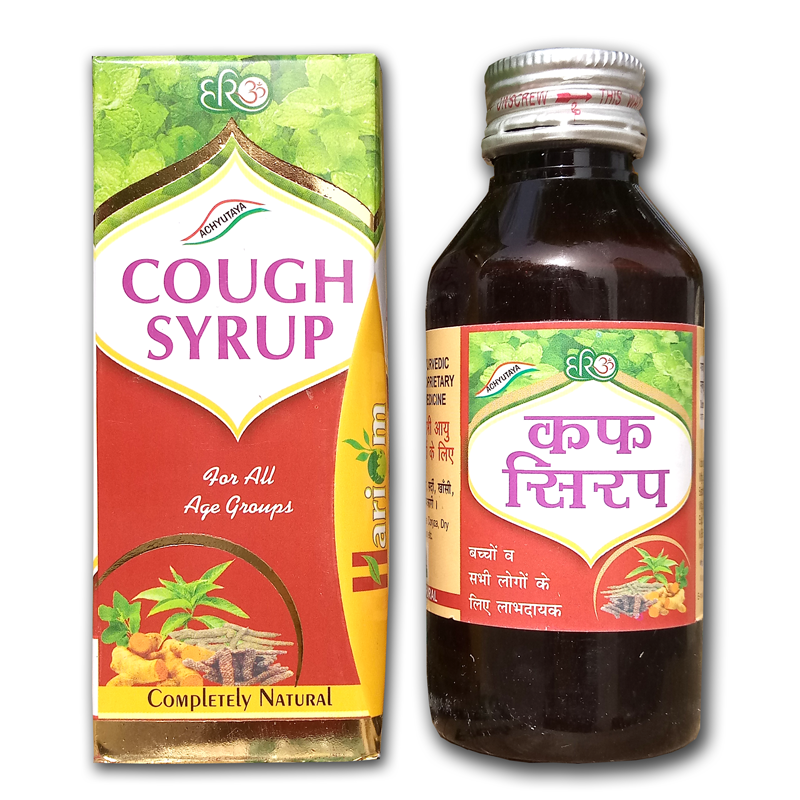 Main Ingredients :- Azadirachta Indica (Neem), Borex(tankan), Sulphur(gandhak), oil base q.s.